I always have a question in my mind nowadays. Every time I see a spouse, I ask in my heart? Does the husband love his wife? Does the wife love her husband? Or if I see someone sits near her husband’s/his wife’s grave, I actually think and ask? Does he/she love her/his when they live together? Does he/she still love her/him? Or when there is someone who marries again after his/her divorce or his/her partner’s death, I am curious. Which one is more being loved between two? The point is my nowadays question. Someone told me that love – true love- just come once. If it is true, is my one has come in my past? Or he is still out there to I find out? 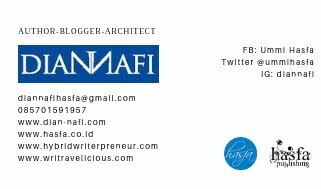 Thank's for information happy blogging..